Charles is an European Business School grad, spent several years in investment banking before catching the entrepreneurial itch and deciding to leave. 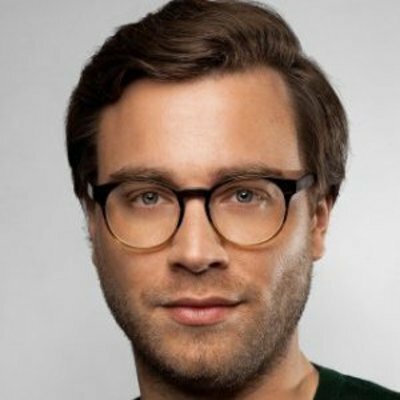 He started with Rocket Internet in March 2010, and rose to become Vice-President International Online Marketing/SEM at Groupon (through its acquisition of Rocket’s CityDeal). After starting up in March 2011, Glossybox, backed by Rocket Internet, is now present in 17 countries, employs 400, partners with over 350 high-end brands and delivers over 220,000 subscription boxes of beauty products per month. The company is currently working on a “huge ramp up”, consolidating its growth and getting ready to really focus on building the brand.